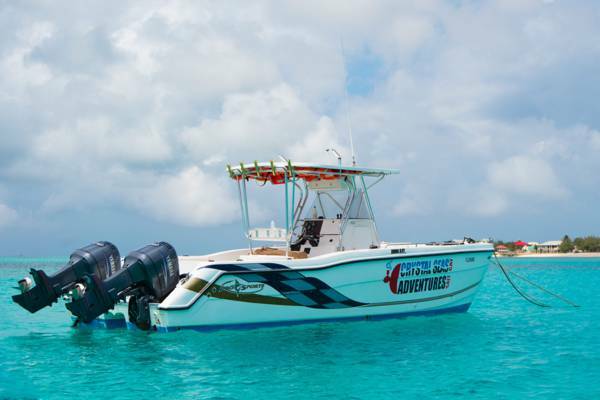 Crystal Seas Adventures is based in Cockburn Town, Grand Turk. Diving, snorkelling, whale watching and eco and historical tours. One of the Crystal Seas fleet.